The weather may have gotten too cold for us to sit and relax on the front porch, but that doesn’t mean we should neglect it. 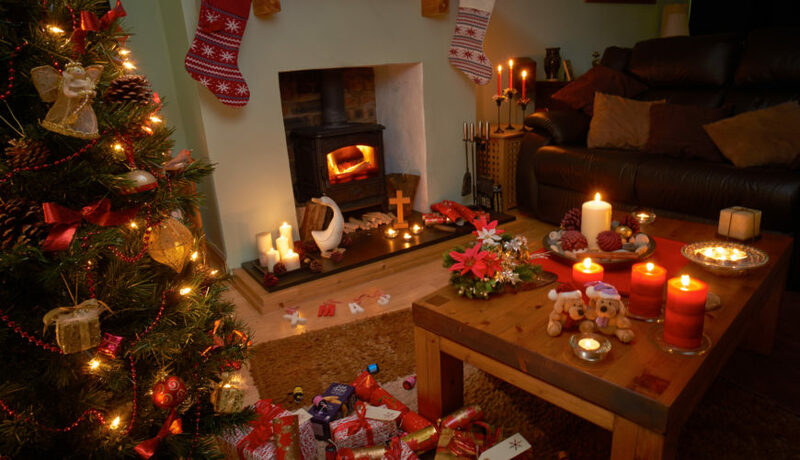 Front porches welcome guests and may be the first impression that visitors have of your home, so add a splash of Christmas decor on your front porch to delight the senses and spread holiday cheer. Hang decor on your door, wrap colums with spiraling garlands and add bright Christmas lights. 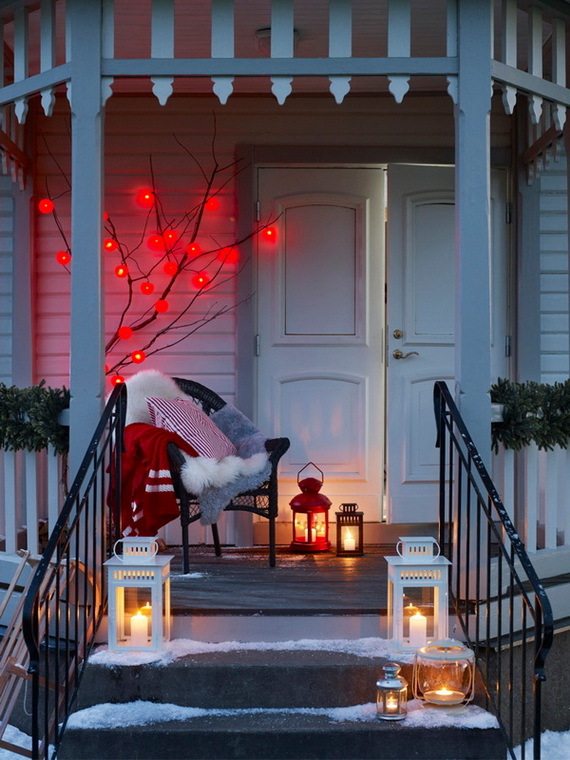 To get the most out of your porch get inspired by these Christmas decorating ideas for creating a front porch that’s warm, full of charm and ready for Christmas.